Shanghai-based Dahua Group's $1 billion New Breeze community in the South West’s Bardia suburb is fast gaining a reputation for young residents, with first home buyers accounting for over 30 per cent of its land and property transactions. The development's smaller land lots from 240 to 300 sqm and house and land packages for under $630,000 are reportedly driving the bulk of sales. 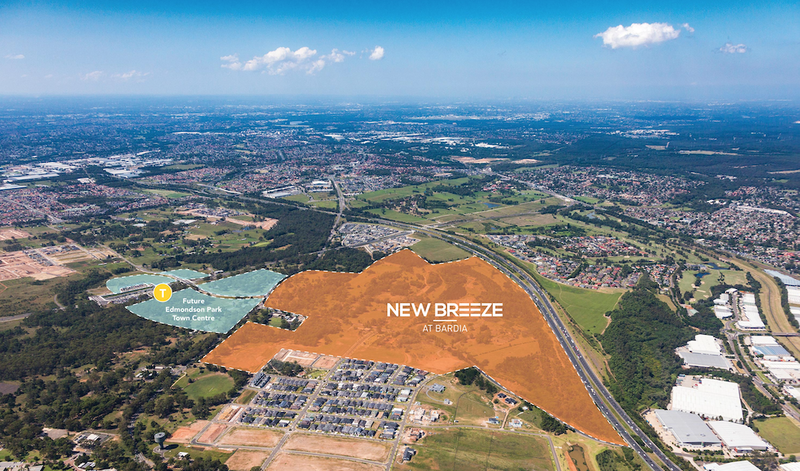 New Breeze is eight kilometres from the regional centre of Liverpool in a fast-growing area with a new train station and other major projects by Frasers Australia and Sekisui House. The development will comprise 1280 new homes with a range of housing types to suit all lifestyles and budgets, with parks and playgrounds, a sports oval, bike and cycle paths and 40 hectares of open spaces for recreational activities. New Breeze townhouse designs start from $630,000. A variety of lot sizes from 200 sqm to over 647sqm are currently available with prices starting from $293,000 to $670,000. New housing product was introduced this month to provide affordable housing solutions for first home buyers. 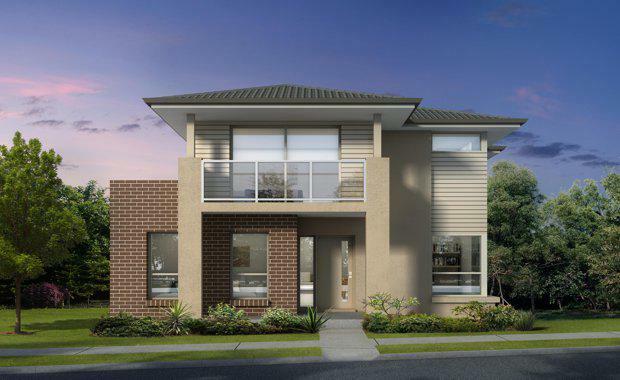 Jesse Johnson, Sales Manager for New Breeze said "We are even finding in some cases groups of friends and family members, all of which are first home buyers are purchasing together to live in the same neighbourhood. The current government incentives - zero stamp duty for land under 350 sqm and a $10,000 rebate for house and land packages under $750,000 are helping lure first home buyers. "Bardia Public School, Bambi Kindergarten, Edmondson Park train station and the future Edmondson Park Town Centre are either adjacent to or a short 400 metre walk from the development. Dahua expects to launch stage two in April, comprising over 200 land lots. The first residents are expected to move in early 2018.